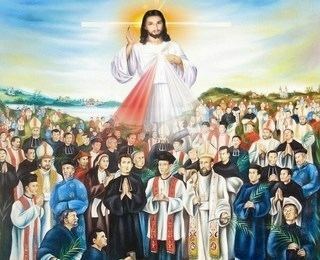 The Vietnamese Martyrs fall into several groupings, those of the Dominican and Jesuit missionary era of the 18th century and those killed in the politically inspired persecutions of the 19th century. 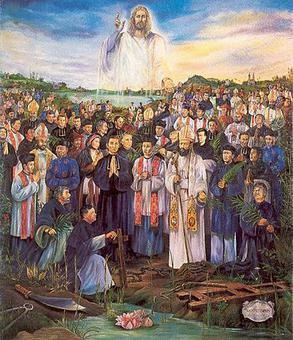 A representative sample of only 117 martyrs—including 96 Vietnamese, 11 Spanish Dominicans, and 10 French members of the Paris Foreign Missions Society (Missions Etrangères de Paris (MEP))—were beatified on four separate occasions: 64 by Pope Leo XIII on May 27, 1900; eight by Pope Pius X on May 20, 1906; 20 by Pope Pius X on May 2, 1909; and 25 by Pope Pius XII on April 29, 1951. 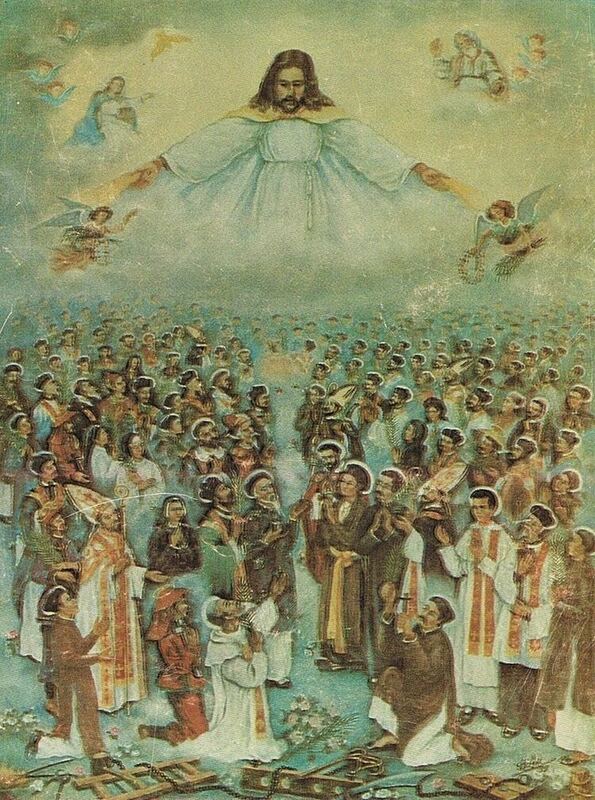 All these 117 Vietnamese Martyrs were canonized on June 19, 1988. 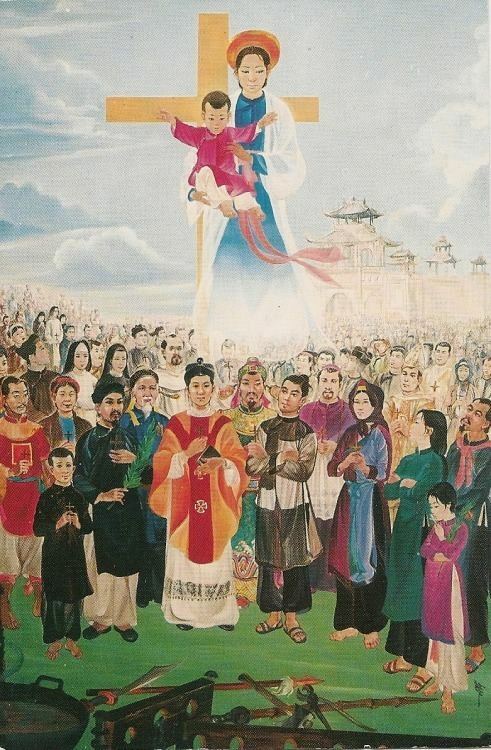 A young Vietnamese Martyr, Andrew Phú Yên, was beatified in March, 2000 by Pope John Paul II. The tortures these individuals underwent are considered by the Vatican to be among the worst in the history of Christian martyrdom. The torturers hacked off limbs joint by joint, tore flesh with red hot tongs, and used drugs to enslave the minds of the victims. 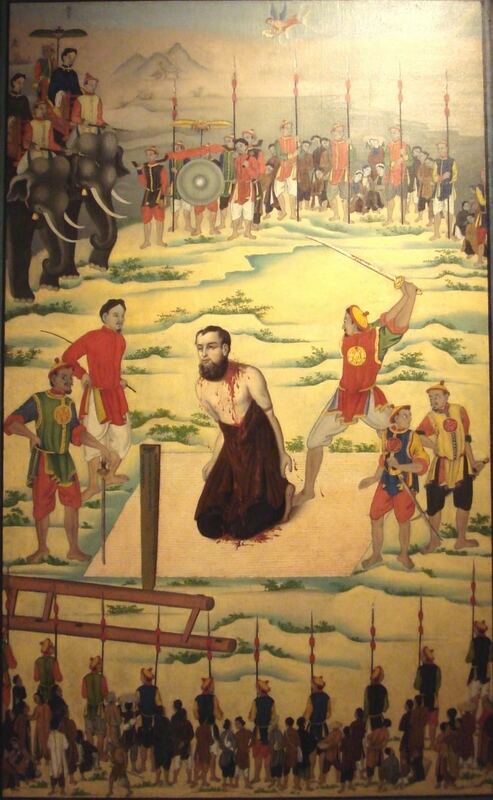 Christians at the time were branded on the face with the words "tả đạo" (左道, lit. 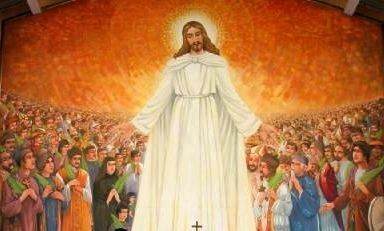 "Left (Sinister) religion") and families and villages which subscribed to Christianity were obliterated. During the rebellion, a young French missionary priest named Joseph Marchand was living in sickness in the rebel Gia Dinh citadel. In October 1833, an officer of the emperor reported to the court that a foreign Christian religious leader was present in the citadel. This news was used to justify the edicts against Catholicism, and led to the first executions of missionaries in over 40 years. The first executed was named Francois Gagelin. Marchand was captured and executed as a "rebel leader" in 1835; he was put to death by "slicing". Further repressive measures were introduced in the wake of this episode in 1836. Prior to 1836, village heads had only to simply report to local mandarins about how their subjects had recanted Catholicism; after 1836, officials could visit villages and force all the villagers to line up one by one to trample on a cross and if a community was suspected of harbouring a missionary, militia could block off the village gates and perform a rigorous search; if a missionary was found, collective punishment could be meted out to the entire community. with gold bars murder and theft blossom among honest people.